Tyga is making a lot headlines for his personal life. 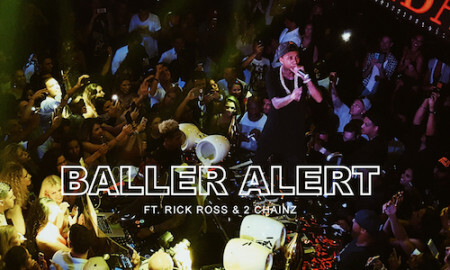 Will his new song “Baller Alert” featuring Rick Ross & 2 Chainz shift the focus back on Tyga’s music? Take a listen to his latest single in the player above.